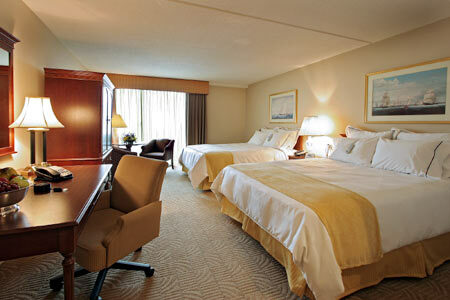 Comfortable rooms with shared or private baths, starting at $69 per night (single occupancy). Within walking distance to the convention center. Warnings:Occasional straight guests. Warnings: Management does not encourage overt cruising -- discretion is a must. Eveningstaff loves to play! I'm sorry, but this place is pretty lame (with respect t cruising). I am staying here now and there is absolutely no cruising going on at all. Oasis is about 3 or 4 different houses and I am staying in the one with the shared bathroom, and there just isn't anything happening at in the hotel. I'm staying until Tuesday, but I have to admit I'm disappointed in this spot. The staff is nice and very gay, but other then that there is no "cruising" going on. I rarely even see the other guests. I'm in town until early Fri morning if anyone wants to meet up. I'm 23 years old and looking for some action before heading home to Spain. ANyone keen? Location? Meet either tonight or tomorrow night around 11pm and go somewhere? Me and a hot friend are coming to town to play on Sunday night...We're going to see Madonna and then staying at the Chandler inn....looking for fun guys to party/play with. will be staying there july 10-14th -- anyone want to play? Was a guest there recently for two nights. First nite was fairly quiet, some getting to know you chat with the friendly staff. He very discreetly linked me up with a great guy from UK.for the second nite. Turned out to be one of the best in a long while. Some rooms are a bit small, but again the friendly staff upgraded us to a larger more comfy room for the second and best nite. He[staff] was very interested in joining but could'nt because of duty requirements. Invited me to notify him in advance of my next stay which I'll definitly do. Nice safe comfy place even though you may not hook up immediatly.Need to be discreet, patient ,but well worth it. Kind of adds a little more excitement to it. Enjoy. Staying one night June 13th. Anyone interested in hooking up?